Include this photo booth add-on, and our Event Heroes will frame each photo strip seconds after it prints from your photo booth rental! 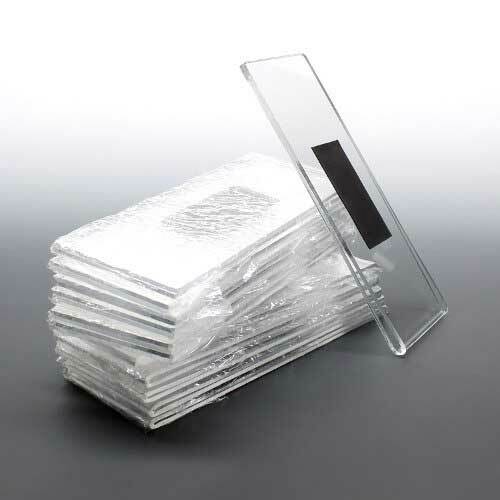 Your 2”x6” or 4”x6” printed photo strips slide easily into these L-shaped frames. You will receive 100 photo booth picture frames with each order. Your guests will take home a personalized wedding favor with no effort on your part!